Welcome to Conspirator Brock.com! 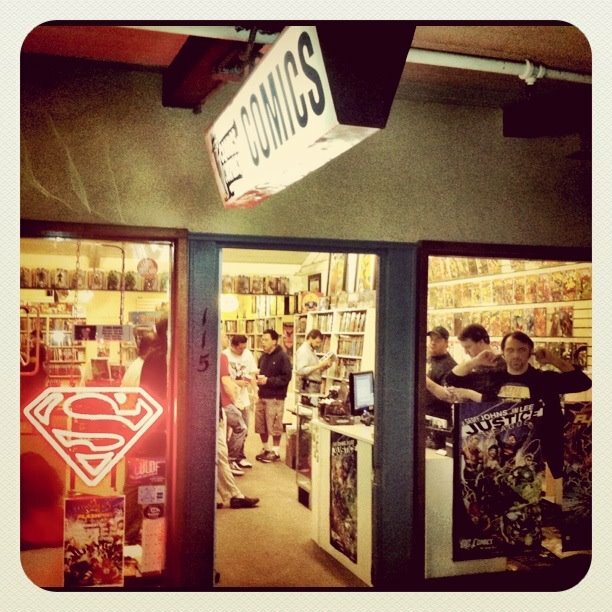 This little part of the internet is home to my random musings about comics, movies and other comic centric topics. Every Wednesday my pull list gets posted so you can compare, contrast, or complain about the books I pick up and read every week. Thank you for stopping by, and always feel free to leave comments. I enjoyed these issues as they came out, but I really wish I had them when I was reading all those other stories while Batman was no longer with us. 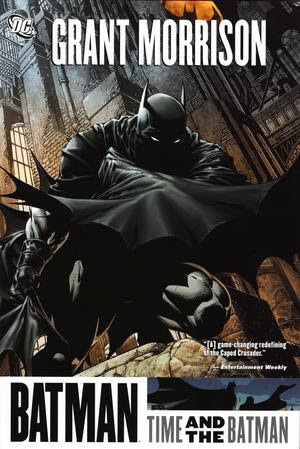 These issues are a must if you are tackling the Batman Universe from Final Crisis through Batman Incorporated. I will say this though, when I go back to re-read Final Crisis, R.I.P., Bruce Wayne: The Road Home, and The Return of Bruce Wayne this trade will be pulled out and read along with it. Remember Comics Conspiracy is a great place to order comics and you can also download comics at the Comics Conspiracy - Comixology Storefront for your computer, tablet or phone. This is where all the magic happens...late. We also sell comics. It's Tuesday, Ryan Said What? Batman: Arkham City...Just Buy It! Grant Morrison uses two letters and Action Comics gets boycotted!